Ever wish you had a few more minutes in your day? What if you could permanently cross “housekeeping” off your to-do list? 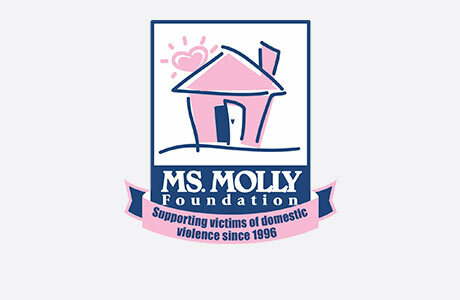 Welcome to Molly Maid! We are a house cleaning service in Buckhead that specializes in whole-home cleaning that can give you back the time you need to do the things you love. We have been serving the Atlanta area for nearly 10 years and would love to service your home next! Backed by an established household brand, our residential housekeepers of Buckhead are customer service oriented, professional, pet-friendly, screened, drug-free, and guarantee your satisfaction. Our Buckhead home cleaning services fit into nearly every schedule. We clean bathrooms, bedrooms, living rooms, and kitchens so you don’t have to! In addition to regularly scheduled home cleans, we also provide move in and move out cleans. Whether you are moving into your new home or you’re a landlord in between tenants, we can provide you with an exceptional clean. Call MOLLY MAID of Buckhead today at (404) 666-8074 to schedule your free in-home estimate!